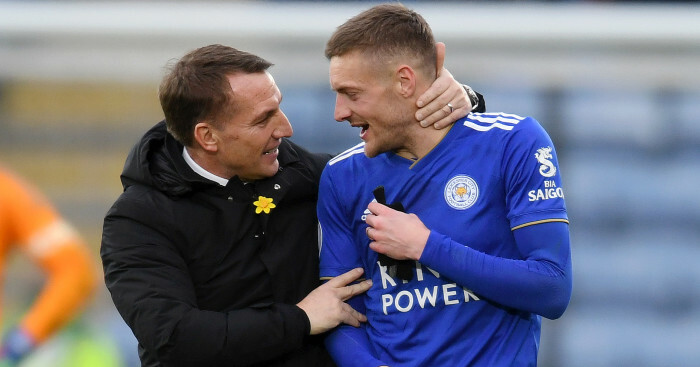 Brendan Rodgers described Jamie Vardy as a “world-class striker” after the 32-year-old scored a brace in Leicester City’s 3-1 win over Fulham. 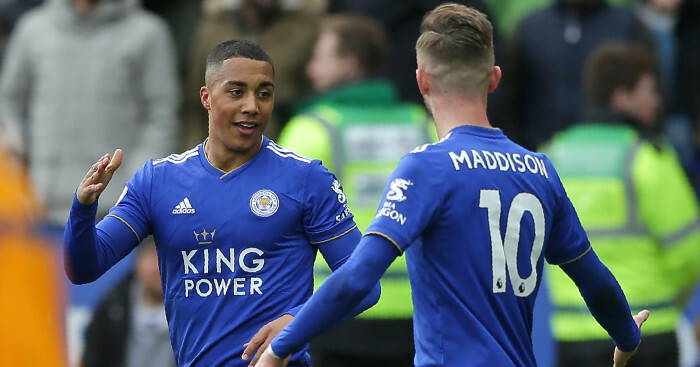 Vardy’s efforts in front of goal brought up his 100th strike in Leicester colours, as Rodgers marked his first home match in charge of the Foxes with a win. 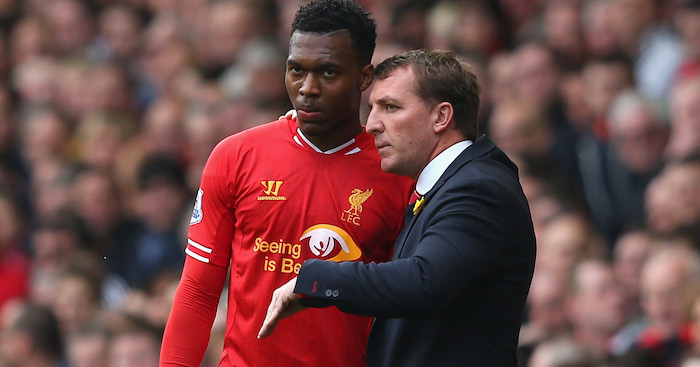 The recently-appointed boss revealed how pleased he was with the performance. “I thought we were good in the first half. The intensity in our play was good and it lead to our first goal,” he said. “The first goal typifies the unselfishness of Jamie Vardy. 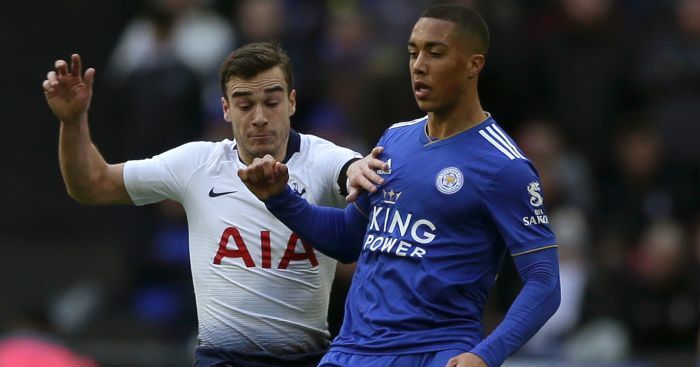 He squared the ball to Tielemans when he was on the brink of 100 goals for the club – that tells you everything about the player he is. “All of a sudden they got to 1-1 and it gives them a little bit of momentum, but huge credit to the boys [for their reaction]. 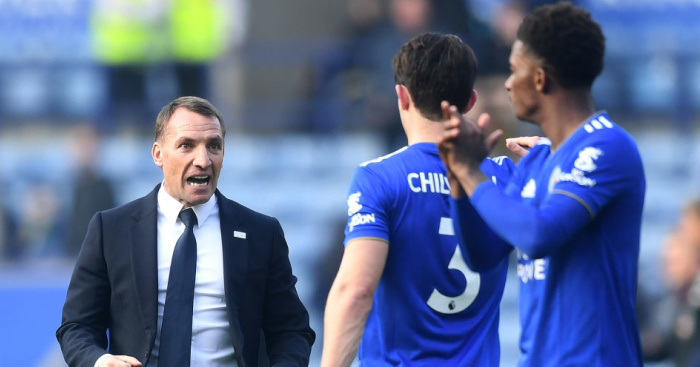 Rodgers was keen to heap further praise on Vardy’s output. Get the latest personalised Foxes products on our new TEAMtalk Leicester shop!